We recently found a very exciting short video that shows a SENTON 6S 1/10 4WD Super-Duty Short Course Truck travelling at over 100mph! Geared high and carrying large-capacity batteries, whilst riding on super-slick speed tires, this thing is shifting air. Having enjoyed over 130mph speeds from dedicated TYPHON 6S owners, we are really excited to see our super-tough SC truck blasting fast runs on asphalt. 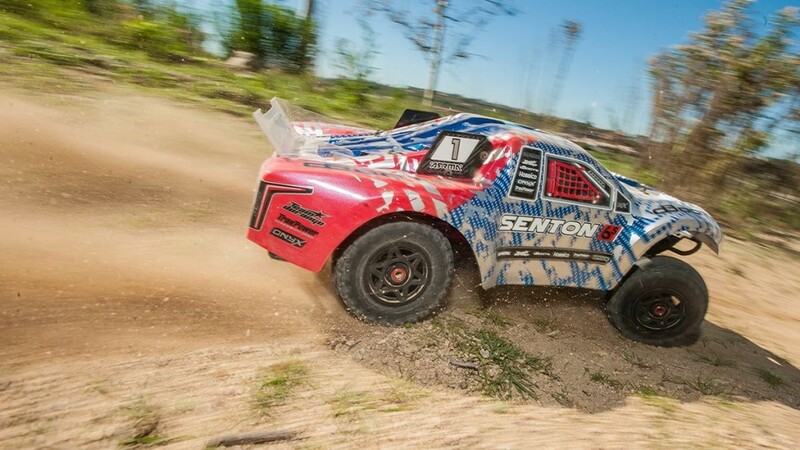 © 2019 ARRMA RC a trade name of Horizon Hobby Ltd.